About a year ago I had this notion that I would read every issue of The New Yorker. I am a bit obsessive-compulsive, a condition I have successfully reined in with the deliberate exception of two pursuits—gardening/landscaping and reading history. This is about the latter. Issue No. 1, Feb. 21, 1925, cover by Rea Irvin. My New Yorker binge began after I finished reading Antony Beevor’s The Second World War. It got me thinking about the 30 years of madness that reigned in Europe in the first half of the 20th century, and why a continent with such riches in art, architecture, music, philosophy and literature would descend into a period of self-destruction that would lead to the annihilation of 60 million people and the obliteration of entire towns, cities and cultures. It was in this time frame that an American veteran of the First World War, Harold Ross, would start a magazine that would be known for “gaiety, wit, and satire.” For purposes of this blog, it is through this particular lens—the New Yorker magazine—that I write about 20th century history and chart the course of a publication that, although based safely on the other side of the Atlantic, will begin to find its serious side as the world once again descends into madness. For background I’ve read some good first-person accounts of the period, including William Shirer’s series on the 20th century (and particularly his writings on Nazi Germany); and Patrick Leigh Fermor’s unfinished trilogy describing his walk across Europe (roughly following the Danube) in the early 1930s that offers a fascinating, ground-level view of a world that would soon vanish. 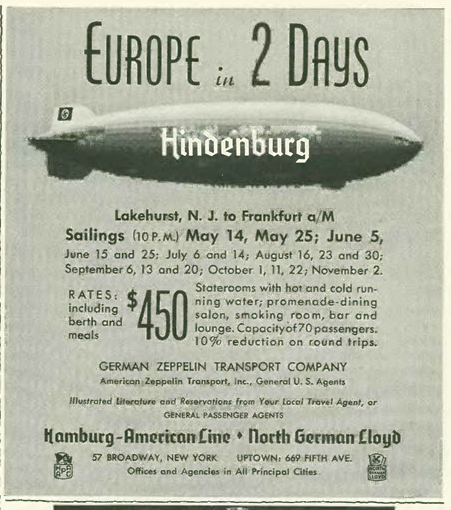 Advertisement in May, 8, 1937 issue page 75. When I come across a cheeky account in The New Yorker’s “Of All Things” section about a couple of buffoons named Hitler and Mussolini, I know the terrible truth that awaits my fellow readers. But it’s not all doom and gloom, for along the way you also get to witness the advent of broadcast radio and sound in motion pictures, the evolution of the automobile, the birth of passenger airline service and the transformation of a city that bulldozes the 19th century and replaces it with soaring towers. So pretend you are a young, social climbing cosmopolitan in mid-1920s New York, and this little magazine comes along written just for you—not stuffy like the old Town & Country or serious in the Atlantic vein—it is for you, a witty young Jazz Age striver living in the greatest city on earth. (To read another account of my New Yorker project, see my article posted at Not Even Past). Aww thanks for the mad props! I’m liking the “master blogger” title! 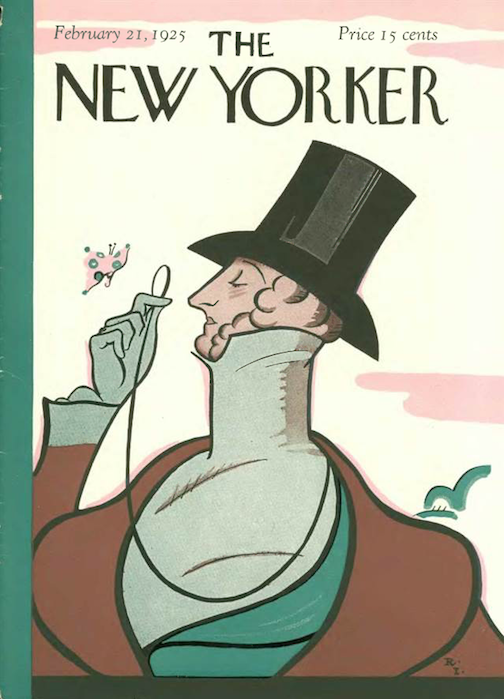 I love the idea of transporting your imagination back to another time through old issues of the New Yorker. 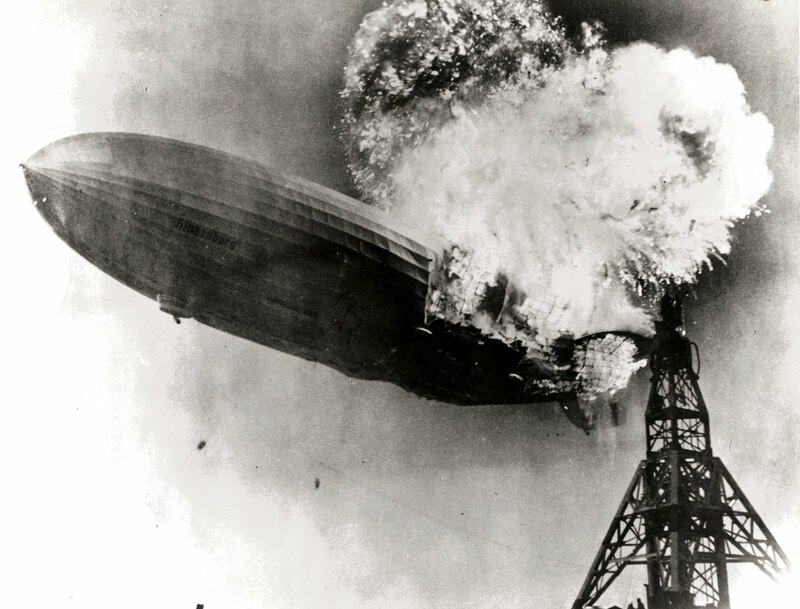 History and literary buffs are going to really dig this blog of yours.